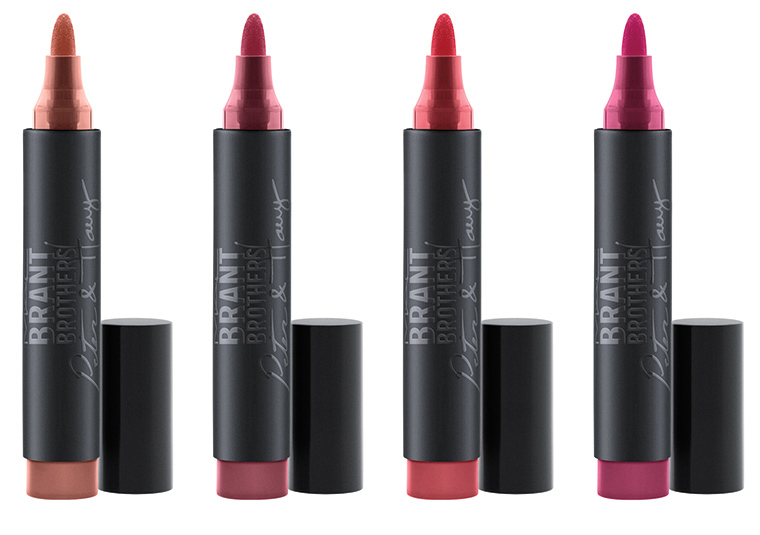 MAC Brant Brothers Collection for Summer 2016 | Top Beauty Blog in the Philippines covering Makeup Reviews, Swatches, Skincare and More! 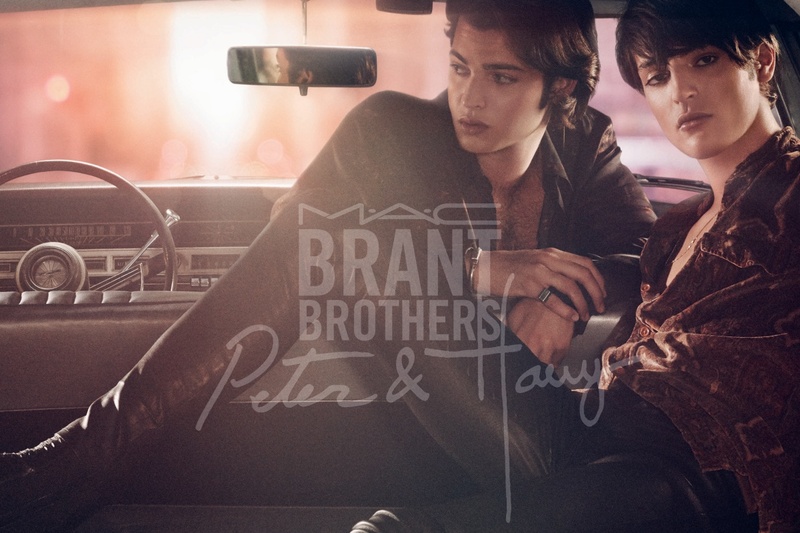 Brothers Peter and Harry Brant, the young bon vivants of New York society, are the current toast of the fashion scene. 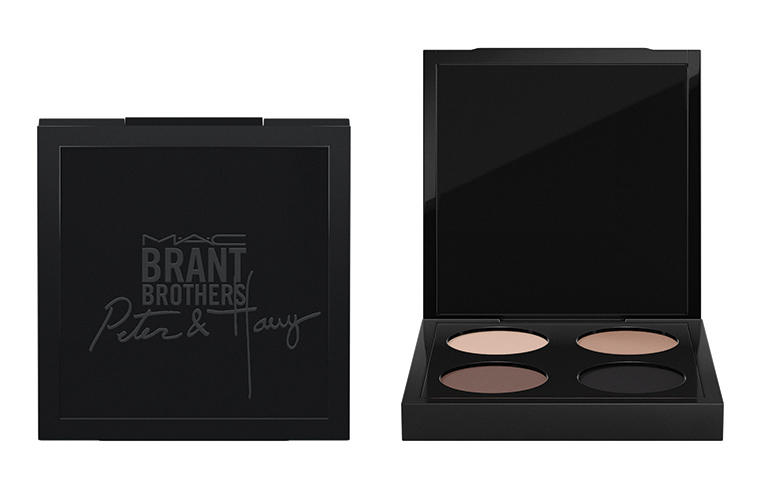 Now, MAC teams up with them in a modern collection of products for the face, brows, eyes and lips. wooow, so incredible post. 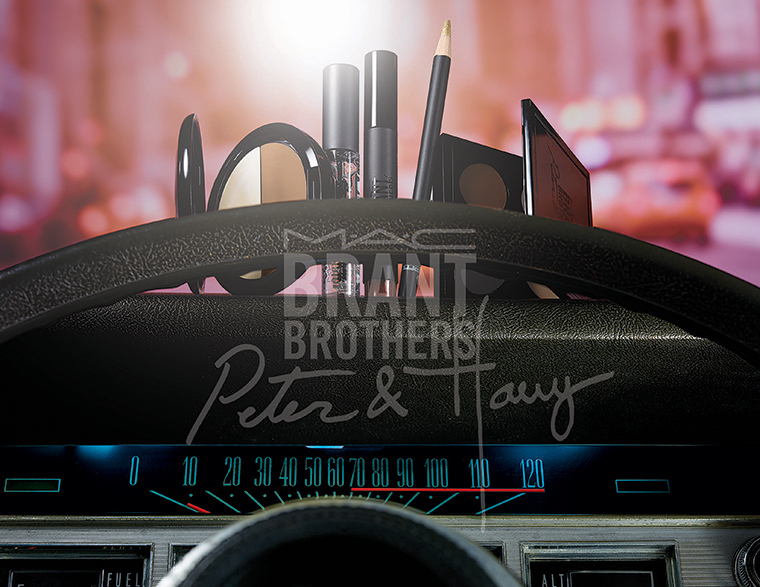 MAC always have an amazing products! le matite da avere ..
Ooh those lipproducts look awesome! had not heard of them before! Great collection! 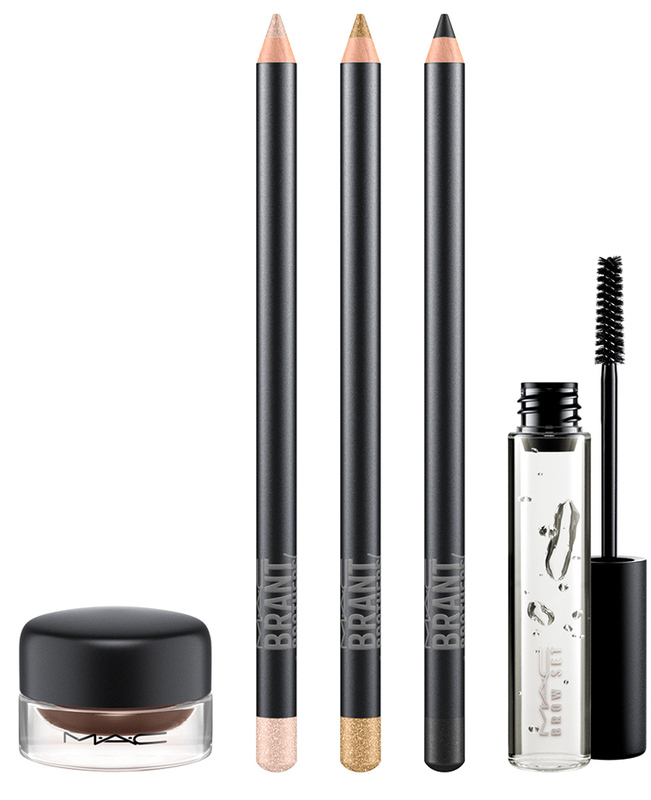 In love wuth these eye kohls! Ma è davvero bellissima questa collezione!! Le matite per gli occhi pazzesche! !